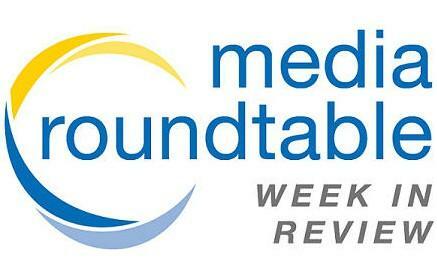 Weekdays 9 a.m. Rebroadcast 8 p.m. Hosted by Melissa Ross, First Coast Connect is an hour-long call-in program that features local newsmakers, civic and community leaders, artists and people planning a variety of events across Northeast Florida, along with a weekly roundtable of local journalists. 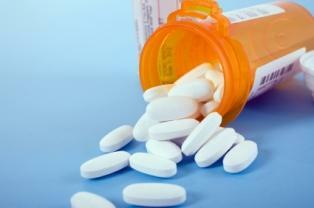 First Coast Connect is sponsored in part by Baptist Health and North Florida TPO. The twice-a-month Going Green segment is sponsored in part by A1A Solar and the monthly First Coast Success segment is sponsored in part by Iberiabank. The monthly First Coast Connect Book Club is sponsored in part by San Marco Books and more. 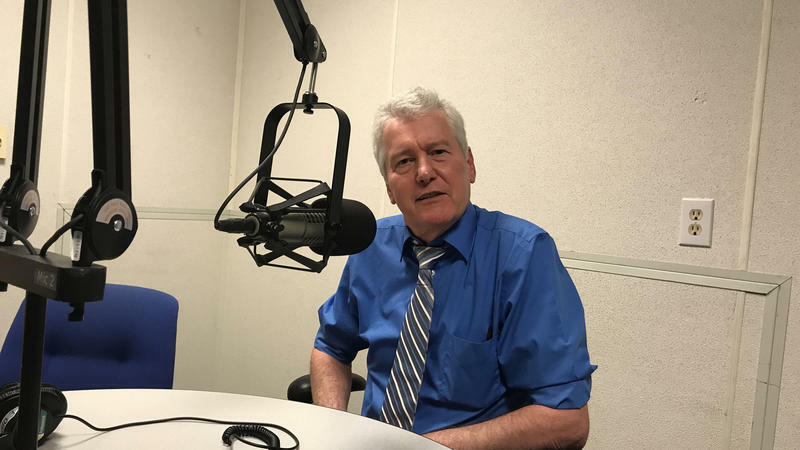 Tuesday on First Coast Connect featured guest host David Cawton, reporter for The Jacksonville Daily Record. 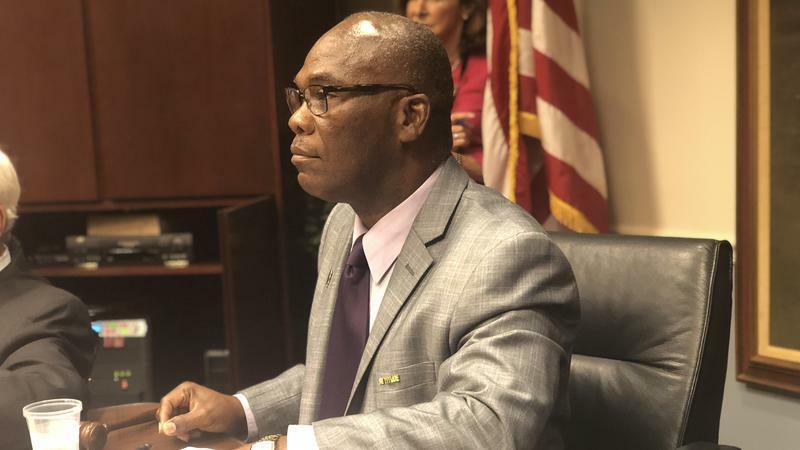 Ahead of Wednesday’s Downtown Investment Authority meeting he spoke with DIA Executive Director Aundra Wallace and Visit Jacksonville President Michael Corrigan. The DIA will be evaluating three submitted proposals for a new convention center (01:28). Our Friday Media Roundtable on First Coast Connect featured Folio Weekly editor Claire Goforth, radio host Angela Spears and Jacksonville Business Journal editor Timothy Gibbons (00:54). As Hurricane Florence pounds the Carolinas we took at how the recovery is progressing one year after Hurricane Irma. 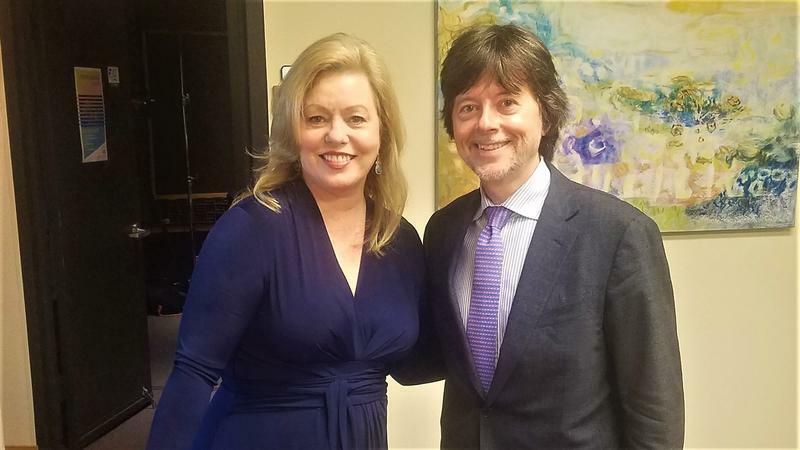 On Thursday’s First Coast Connect we spoke with Ken Burns. The legendary filmmaker is in Jacksonville for a Thursday night screening and discussion panel of his latest documentary The Mayo Clinic Faith - Hope - Science at UNF (01:21). 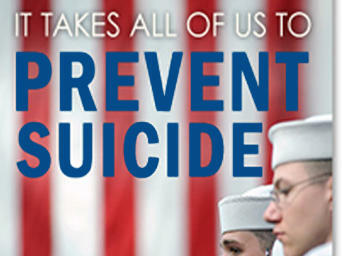 It’s National Suicide Prevention Week. On Wednesday’s First Coast Connect we talked about the suicide crisis among veterans and what is being done locally to combat it with Katherine Eicher, the lead suicide prevention coordinator for VA in North Florida and South Georgia and Daniel Henry, Public Information Officer for the region’s VA (01:10). 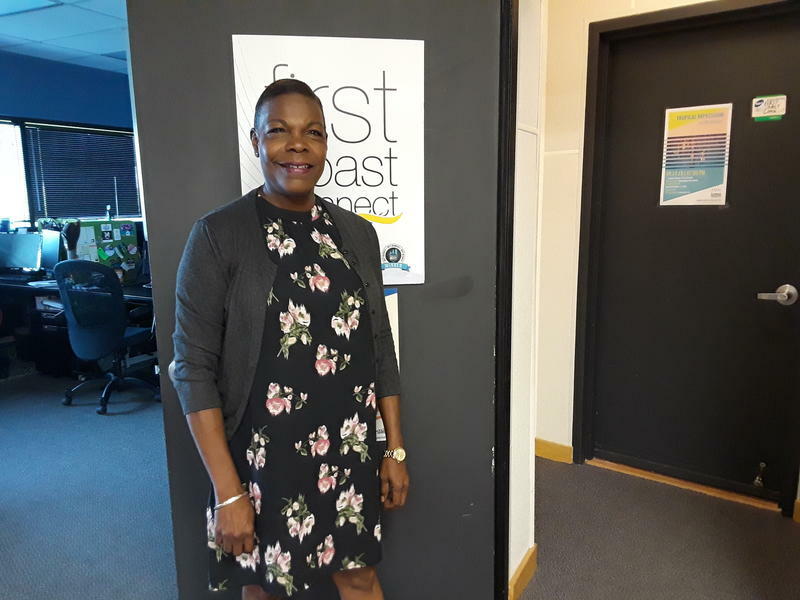 Tuesday on First Coast Connect we discussed the progress involving treating opioid addiction on the First Coast with Beaches Recovery Medical Director Dr. Marcus Decarvalho and Teresa Holton, Client Care Coordinator and an alumna of the program (01:06). 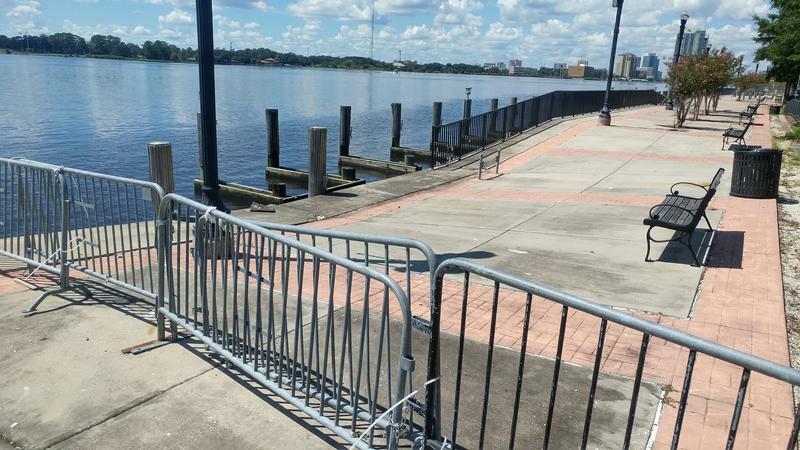 On Monday’s First Coast Connect we took a look at Hurricane Irma, which was soaking Jacksonville one year ago today. Our Friday Media Roundtable on First Coast Connect featured Andrew Pantazi of the Florida Times Union, blogger Fred Matthews, A.G. Gancarski from Florida Politics and Jacksonville Daily Record reporter David Cawton. 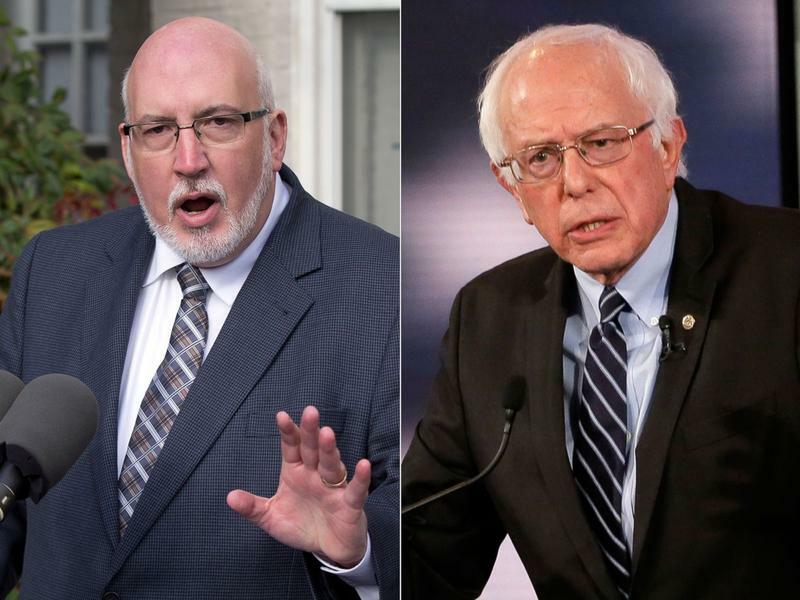 Wednesday on First Coast Connect we spoke with Jeff Weaver, campaign manager for Bernie Sanders in 2016. He was in town for a book signing of How Bernie Won: Inside The Revolution That’s Taking Back Our Country (01:18). 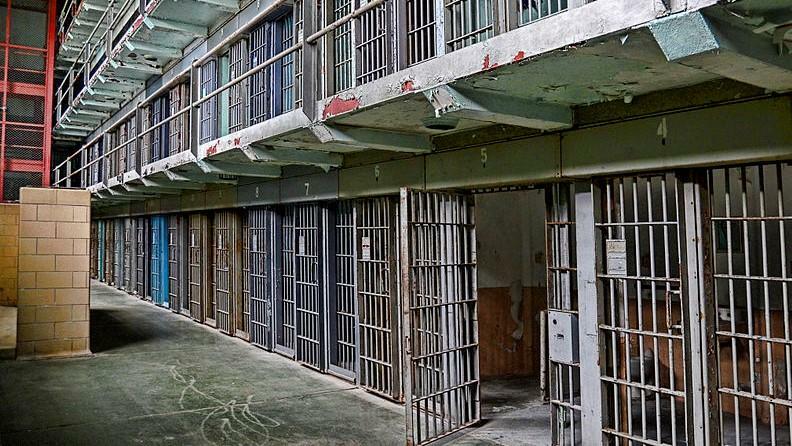 On Tuesday’s First Coast Connect our topics included prison reform, heart health and St. Augustine’s Sing Out Loud Festival. Our Friday Media Roundtable on First Coast Connect featured Florida Times-Union reporter David Bauerlein, radio host Angela Spears, WJCT contributor Charles Griggs and Jacksonville Business Journal editor Timothy Gibbons. 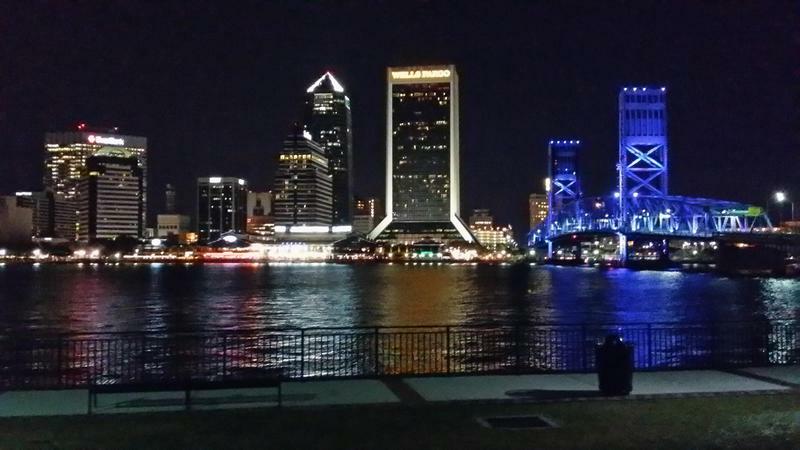 Thursday on First Coast Connect, on the heels of the deadly weekend in Jacksonville there are more calls to address the roots of Jacksonville’s gun violence. We spoke with Ben Frazer from the Northside Coalition of Jacksonville, Wells Todd from the Jacksonville Progressive Coalition and Atlas Rankin, pastor of the New Life Community Church (01:10). Wednesday on First Coast Connect we spoke with Florida Politics reporter A.G. Gancarski about the results of the Florida Primary Election including wins by Democrat Andrew Gillum and Republican Ron DeSantis in the race for Governor (01:16). 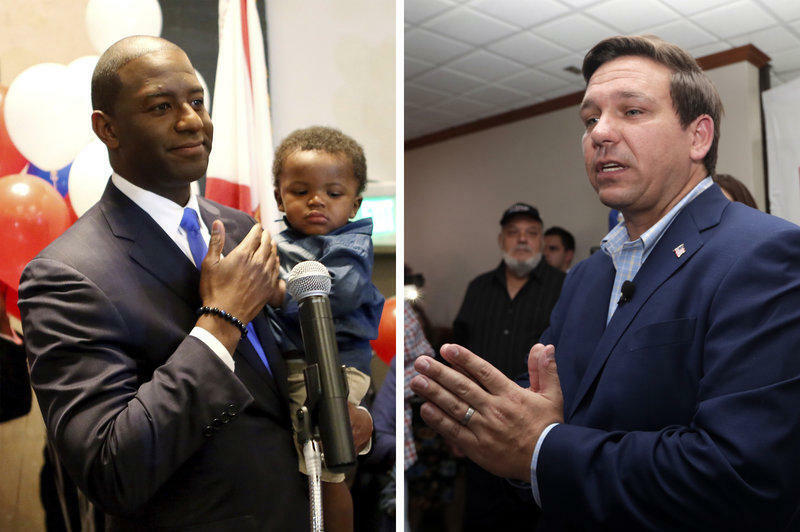 Tuesday is Florida Primary Election Day. 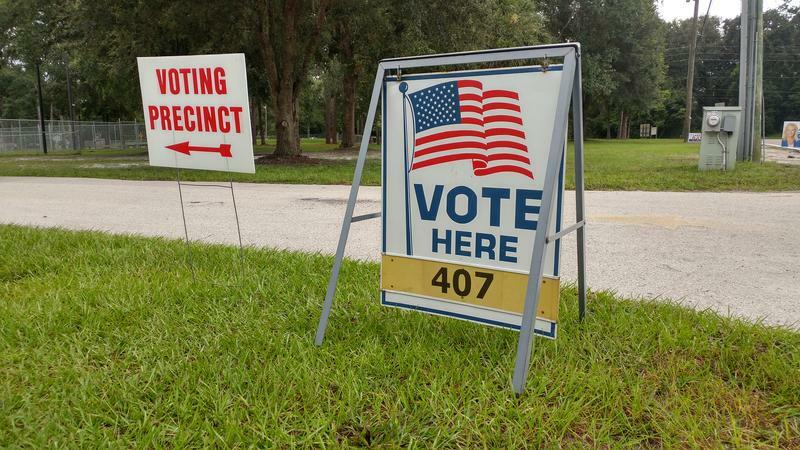 On First Coast Connect we spoke with University of North Florida Political Science Professor Mike Binder about the races and what we might expect heading to the general election (00:39).